I like mini mechanical KB. But it might not suit everyone. I love these. That's why i owned the filco minila! 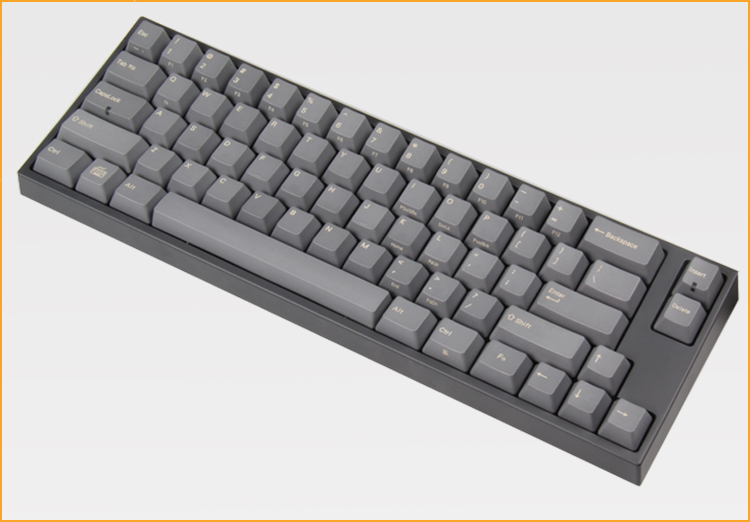 Btw, you can shop keycaps at geekhack forum or site like WASD. WASD ships to singapore. My current key caps are from there since i can custom make there. shipping from wasd to sg is how much ? Depend. That time mine was ard USD15? Cosair just came out new firmware.. hope it solves the bugs..
For the last 2 hours, keyboard RGB has not crashed. doing well so far ! Last edited by koroshiya8; 25-04-2015 at 09:06 AM..
Ducky mini vs Minila (non BT).. any comments? Mini for that long space-bar. Still waiting for my gradient keycaps from massdrop. Its really wolssss. Nice. What's the damage like? PBT? The grey/white 1? I waiting for vortex blue/white doubleshot pbt to b released in MD. Xtreme selling at 69 leh. I think the price is about MD. The light blue dark blue. $27.99 + $6.70 shipping. sgd$48.50. Yes its from keycool gradient blue side printed PBT keycaps.